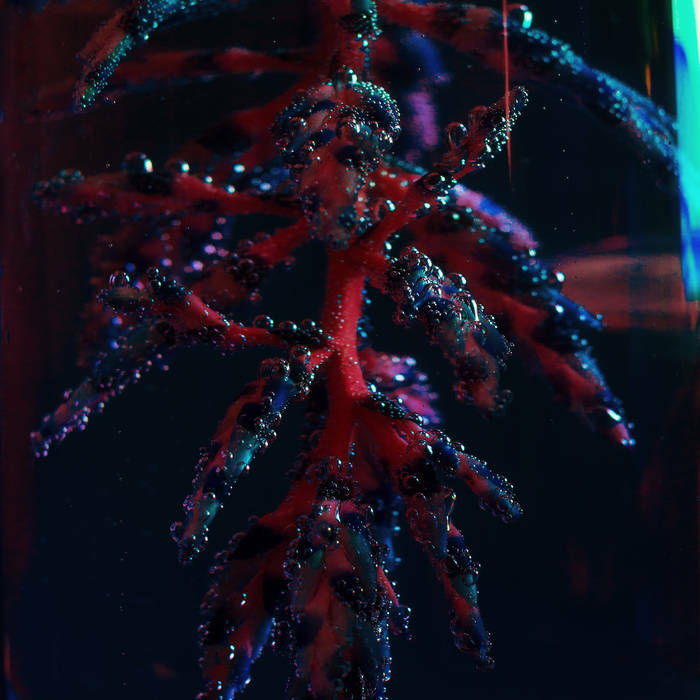 Objekt has shared details for his new album, ‘Cocoon Crush’, set for release on 9th November via PAN. Written on the road between 2014 and 2018, the 11-track LP marks the second full-length release form the UK-born, Berlin-based DJ/producer – real name TJ Hertz. It follows his debut LP, ‘Flatland’, which was released on the same label in 2014. This was followed in March 2017 by the celebrated ‘Objekt #4’ EP. According to the accompanying text for ‘Cocoon Crush’, the album finds the widely respected artist exploring more introspective themes and moods, looking away from the dancefloor and further into ideas of “claustrophobia, hope, guilt, anxiety and joy”. You can listen to ‘Secret Snake’, the first track to be shared from the album, below. The album was mastered by Rashad Becker a features cover art by photographer Kasia Zacharko.